Waste, undeniably, has been the largest cause of environmental issues in every part of the world. The growing consumerism has created more waste than households or landfills can handle. 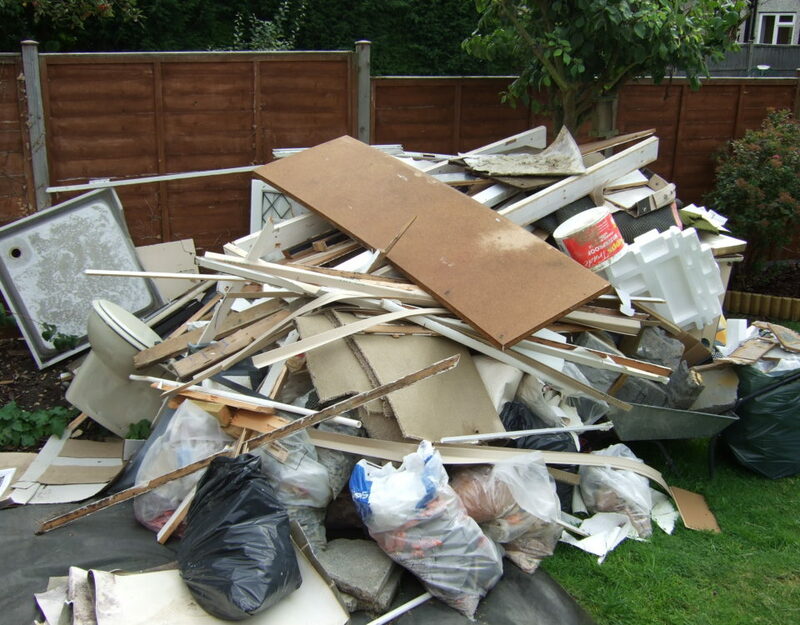 This is why waste collection and impact collection services have become important industries that help tackle the junk issue more reasonably and environmentally. 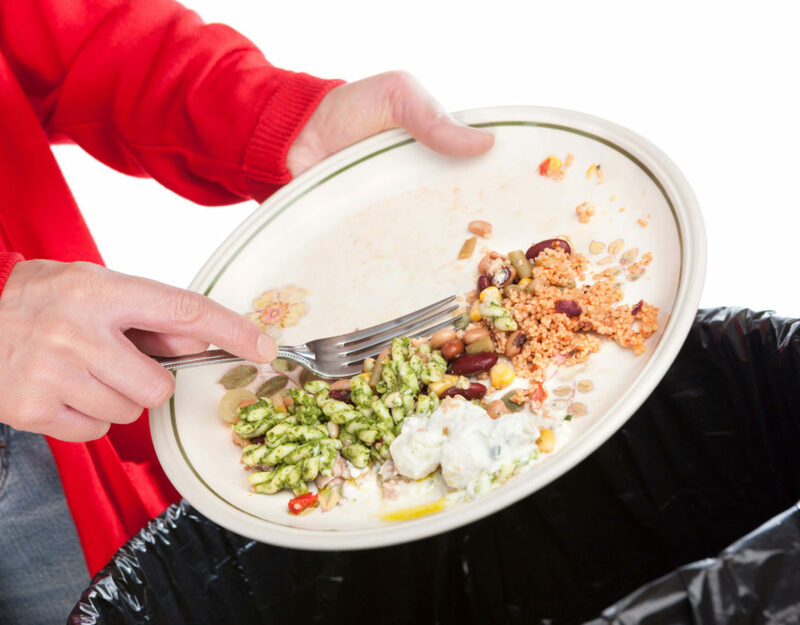 Thanks to the service providers such as Waste Collection in London, there has been a considerable improvement in the way people and companies handle waste. Waste management is not just about the collection but it also includes other important processes such as disposal, managing, recycling and monitoring the junk to minimize its impact on the environment as well as humanity as a whole. 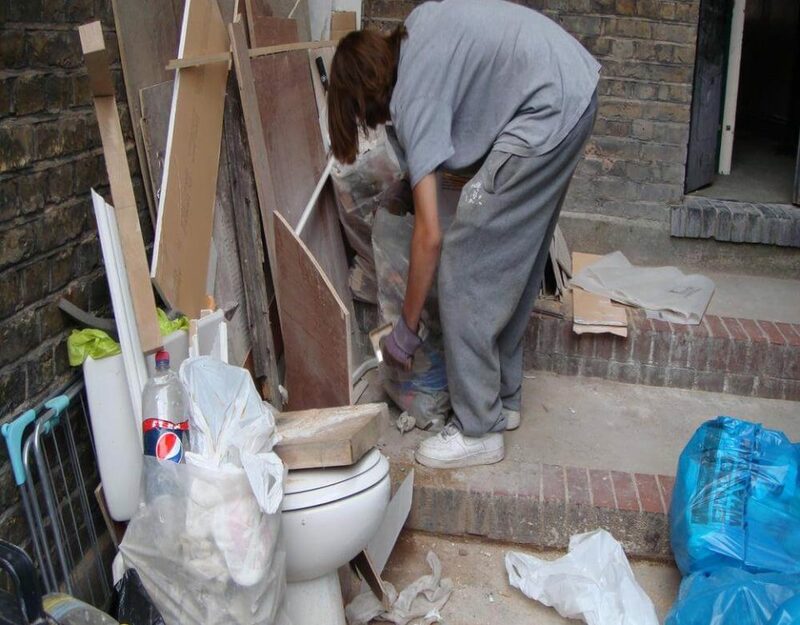 Rubbish removal in London by law is required to manage garbage in eco-friendly ways. This law gave birth to ideas such as sanitary landfills, meaning, the waste is disposed of in a piece of land that is far away from the living spaces. This is where the town’s waste is deposited and then processed. 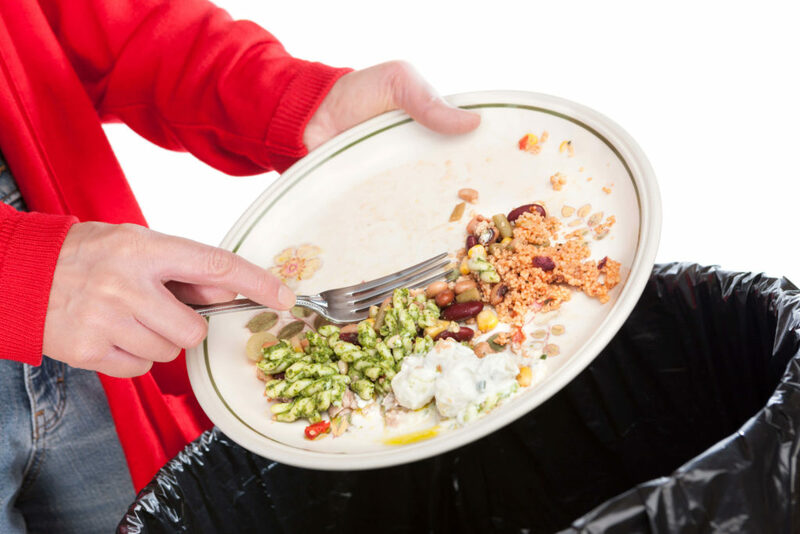 This step is necessary to ensure that the garbage is properly sorted and sent to respective facilities, such as recycling, composting and the hazardous junk. This process helps in mitigating the impact of garbage on the environment which has suffered a beating in all these years due to reckless ways of humans. The landfills are also designed to prevent soil pollution and leakage of other toxins into the water table. 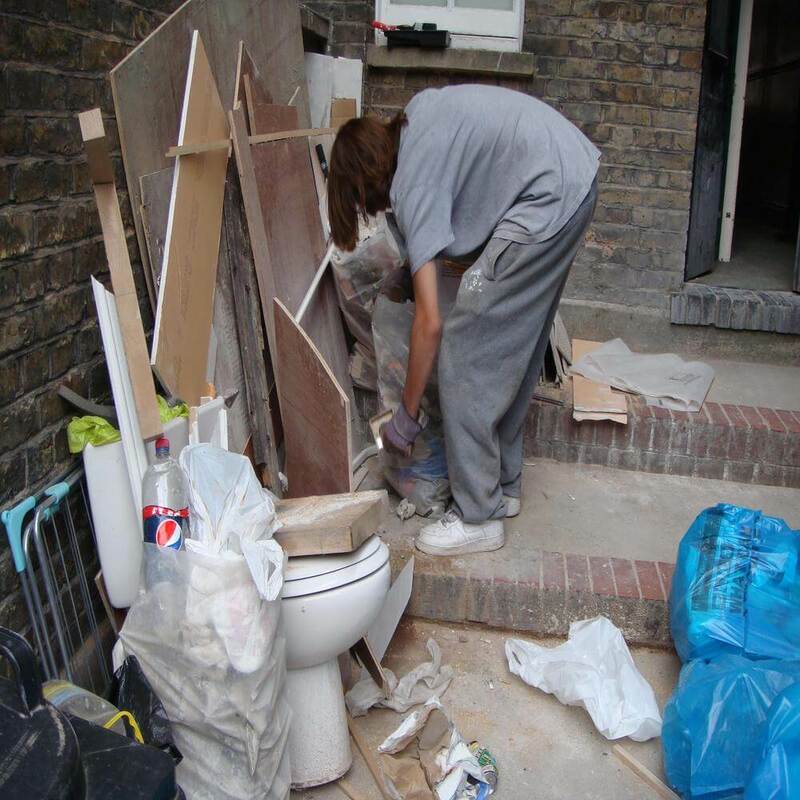 Needless to say, London waste removal has been a progressive step in keeping not just the households clean but also the environment. It is due to their collective effort that the waste finds a proper disposal rather than polluting the streets and the surroundings. 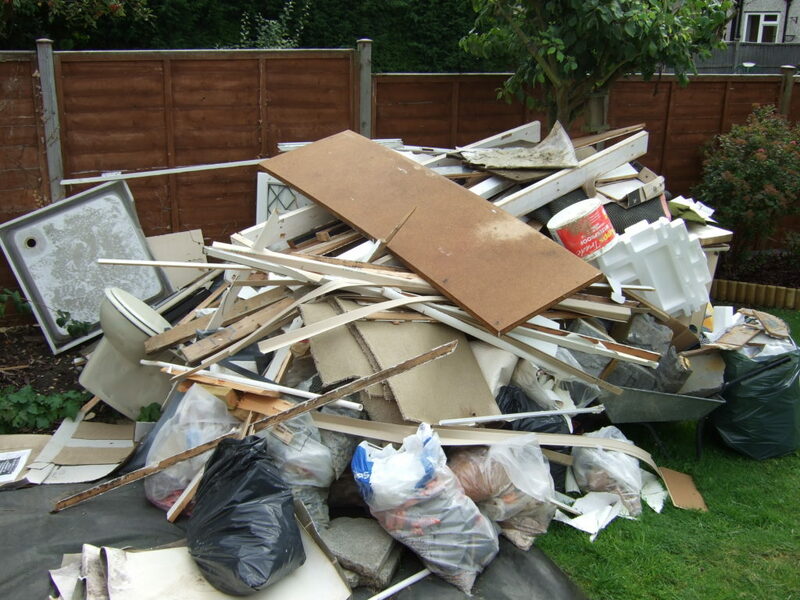 The impact of garbage removal and its effectiveness can be seen in new and innovative ways of tackling the waste problem.